TOG-US Chief Lopez writes article for well know tactical magazine - Tactical Solutions Magazine. 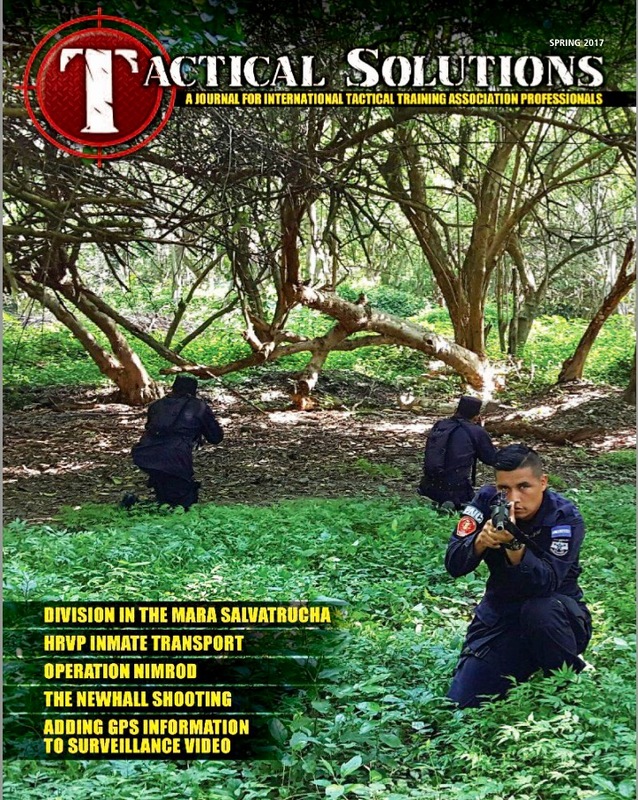 The Spring edition for Tactical Solutions Magazine is out and Chief Lopez's article on High Risk/Value/Profile Prisoner Transports is included in this edition. Check it out and all the other articles included in it, great source of information by field proven Subject-matter Experts. Chief Lopez being counted among them.